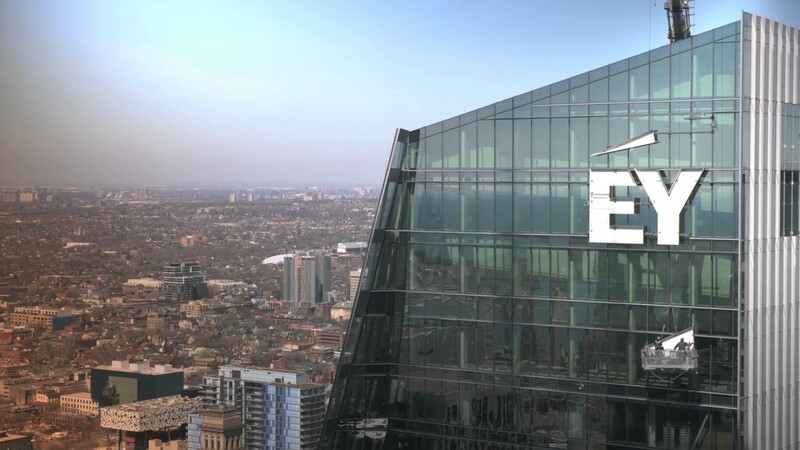 Accounting and services firm Ernst & Young (EY) is piloting a suite of blockchain audit technologies that enhances the ability to perform an in-depth review of cryptocurrency business transactions. Called the EY Blockchain Analyzer, the proprietary technology has been developed utilizing experience gained when working with global clients in the US, Europe and Japan, including investment funds, exchange platforms, cryptocurrency mining companies and wallet providers. It is designed to support EY audit teams as they perform audits for companies using cryptocurrencies. It will help to lay the foundation for testing of blockchain assets, liabilities, equity, and smart contracts as companies adopt blockchain technologies. The technology will be used by EY audit teams to gather an organization’s entire transaction data from multiple blockchain ledgers. The auditors can then inspect the data and perform analysis of transactions, reconcile and identify transaction outliers. The solution supports testing of multiple cryptocurrencies including bitcoin, ether, Bitcoin Cash, Litecoin, and a number of other crypto-assets managed or traded by exchanges or asset management firms. Last week, Digital asset management platform Iconomi claimed that it was the first blockchain company to successfully perform a Proof of Solvency (PoS), a form of blockchain audit, on their platform. The company has been blockchain audited and verified by professional services firm Deloitte.